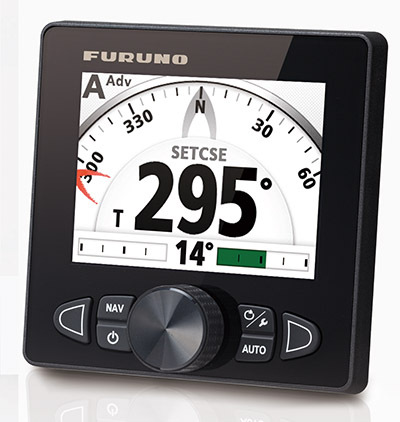 Furuno's all-new "Fantum Feedback" NAVpilot software clears the path to a simplied installation, while also delivering enhanced steering control. 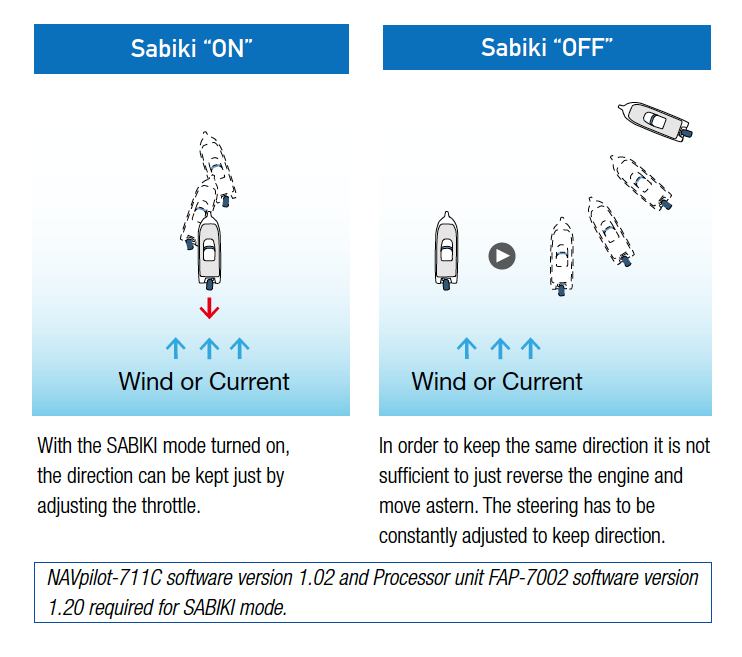 With Fantum Feedback, NAVpilot outboard installations no longer require use of a physical rudder feedback unit. 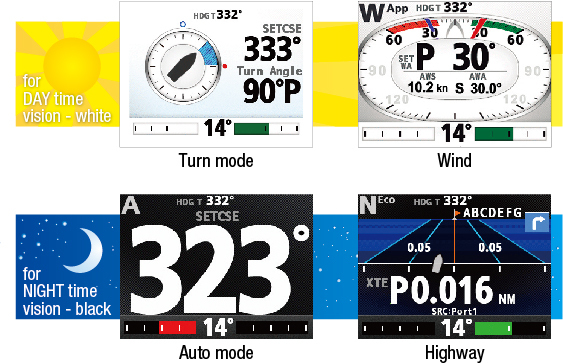 The SAFE HELM temporarily switches the NAVpilot to manual steering for a specied time interval, taking it out of an automatic steering mode (AUTO, NAV, etc.) After the time interval has elapsed, SAFE HELM is deactivated and the previous automatic steering mode is restored. 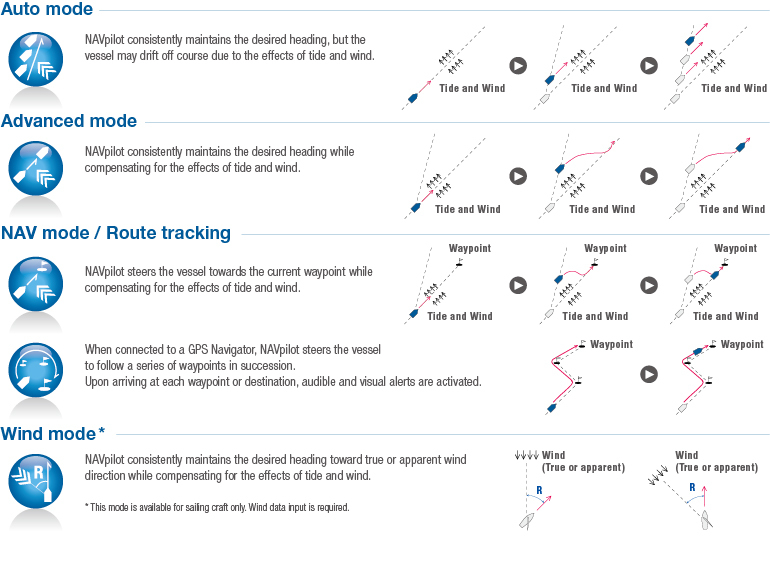 The NAVpilot will activate the FishHunter to perform square, zigzag, circle, orbit, spiral or gure eight maneuvers around the specied target at a user selected distance. This feature can also be used for Man Overboard (MOB).